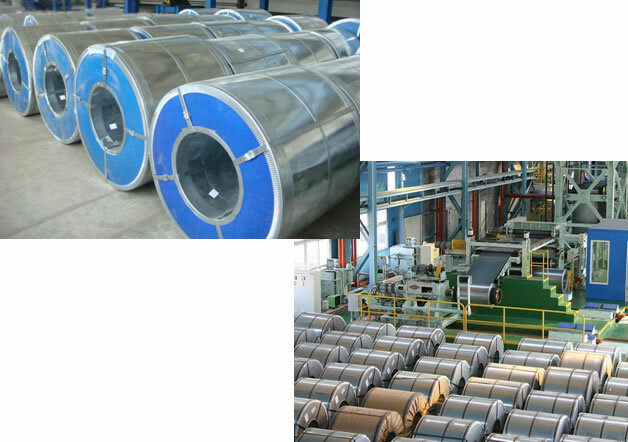 Chenghsiung International Corporation is specilized in producing prepainted steel coil. With over ten year of sales experience in color coated coils, Chenghsiung has established long-term cooperation with custormers from East Europe, Middle Europe etc. Now we are becoming an expert in exporting color coated coils, and won the praise of customers and market approval. Our professional and complete steel logistics system can provide bus, railway and water transportation service for you, ensuring safe, timely and accurate delivery. Our modern professional processing factory can provide processing (leveling, slitting, semi-finished product processing, punching and film coating) and other services according to customer demands. In the culture of “Human Orientation, Continuous Progress, Good Faith”, we try to create good corporate environment for employees, and create a better platform for customers while pursuing corporate growth and training first-rate team. We will advance with the time, accelerate international market development, provide the best products.